Bar Pejton Pub. 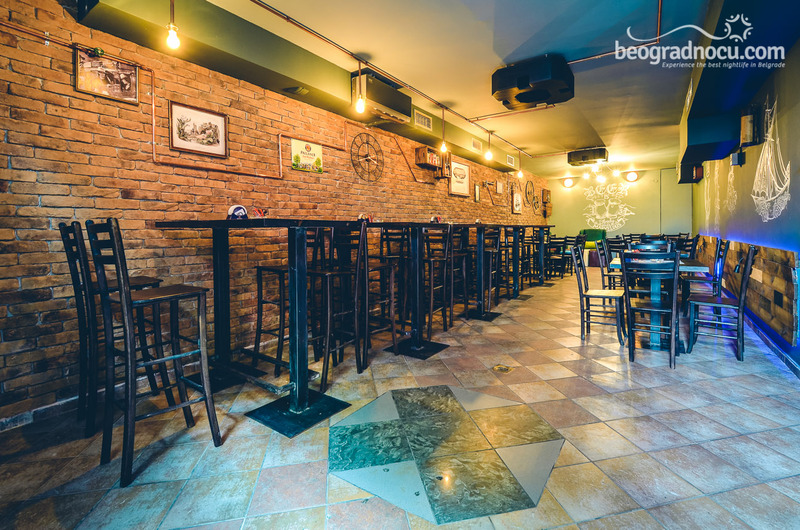 We have imagined a pub where people would gladly stop by and spend time with their friends. And then, we were lucky enough to open one! 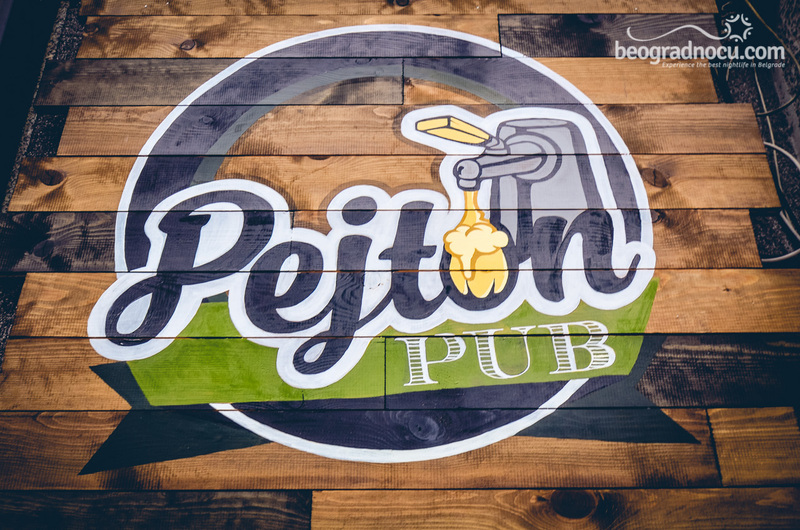 The name Pejton Pub suggests the visitor its location. 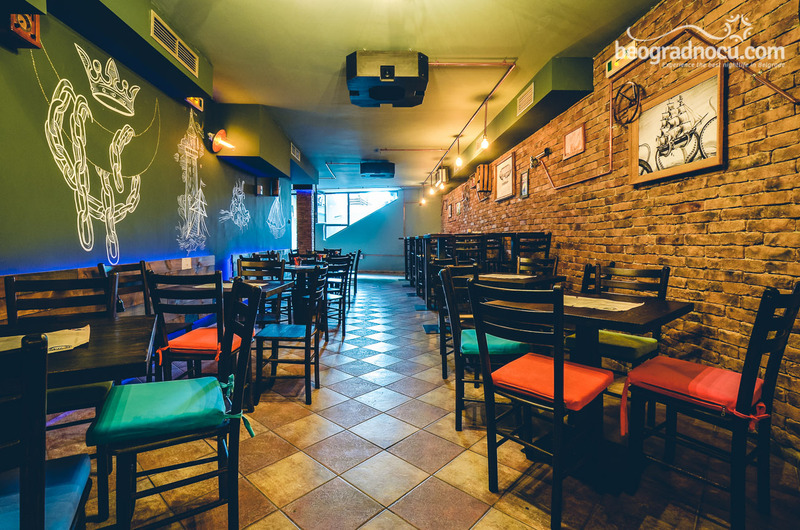 Situated in the heart of Vracar, in the vicinity of Church of Saint Sava, in a well-known artisan quarter called Gradić Pejton, this part of town inspired many architects and film-makers as well as vagabonds and bohemians. 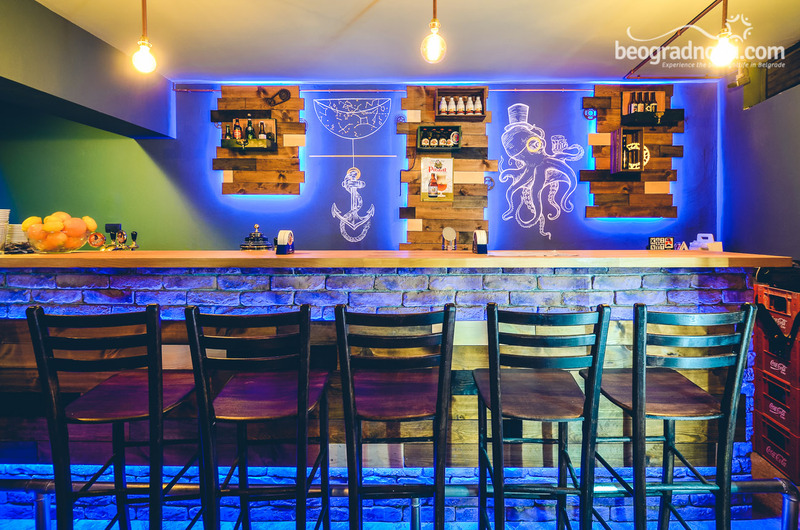 Hand painted walls, the lightening that we adjust to the theme of the night and a very comfortable informal atmosphere will show you how Serbian crew relaxes and how easy it is to be a part of it. Pub is designed in the style of nautical steampunk-a (as if you got lost on captain Nemo’s Nautilus). 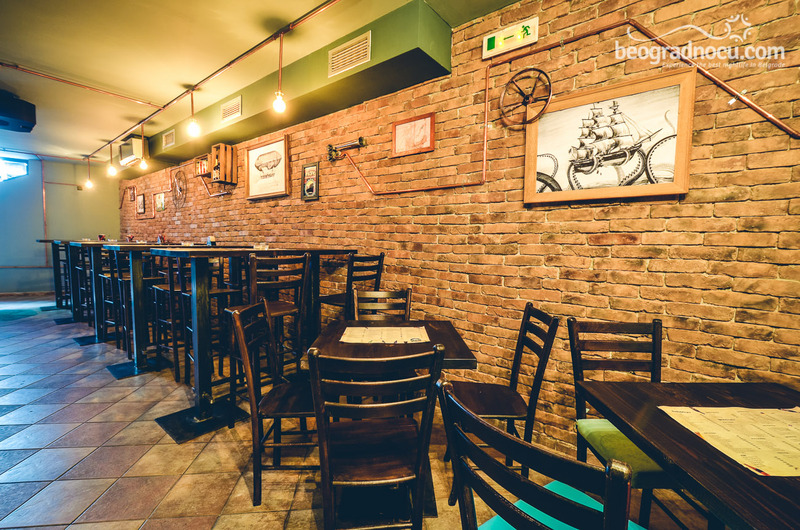 Yet, worry not, a giant octopus on the bar wall is completely harmless! 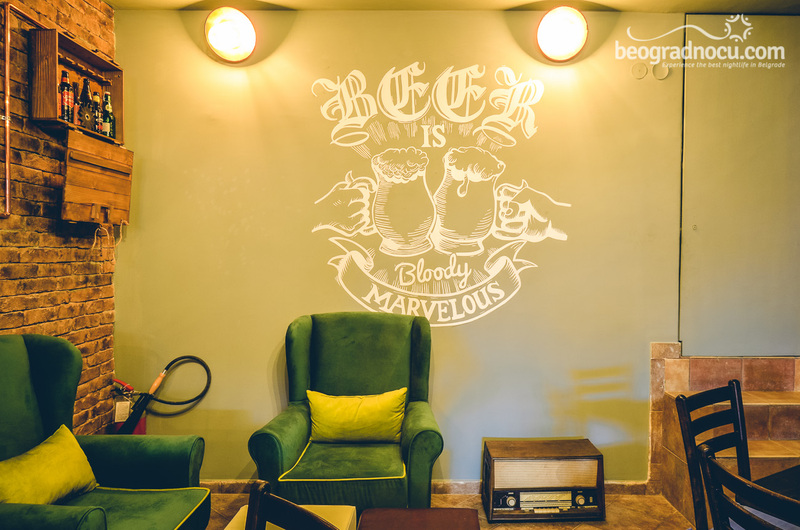 We have selected finest domestic and foreign beers - we are humble worshippers. 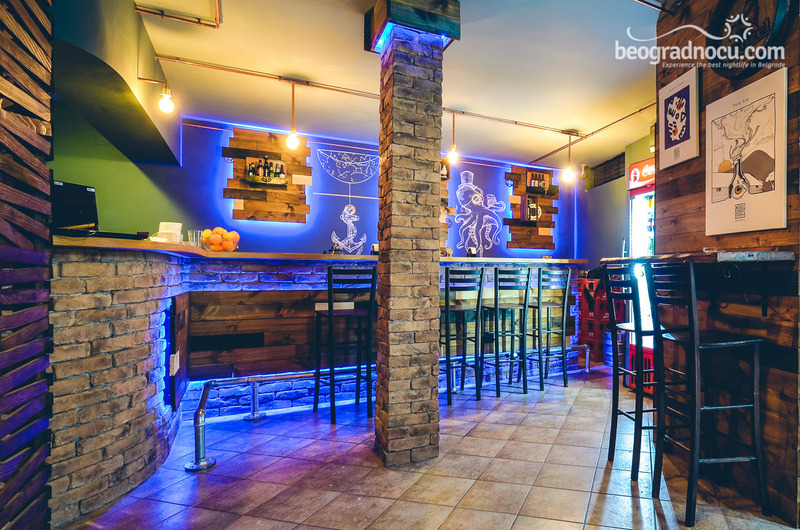 With us, you will enjoy Serbian Brrkaa (bearded man), Czech Kozel, German Memminger, British Ghost Ship and many more. Still indecisive? 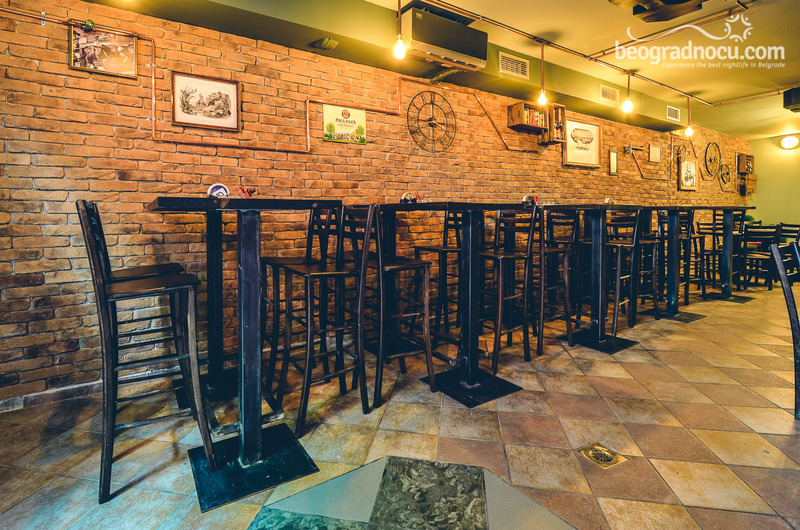 Ask our staff for the recommendation, whether you like soft, mild, aromatic or hard type... Bar Pejton Pub offers 37 types of beer out of 9 European countries. And here there is a saying: Promotion of a beer a day keeps the doctor away! 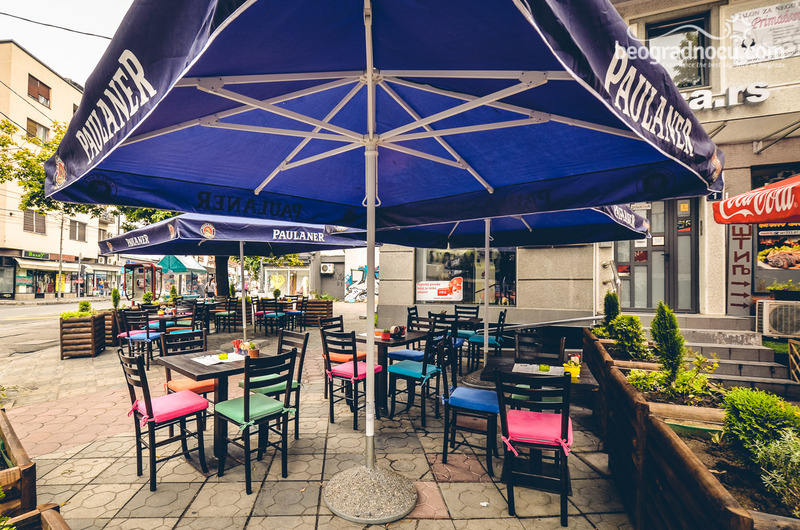 During the day, Pejton pub is a gathering point for quick coffee and some fresh juices. 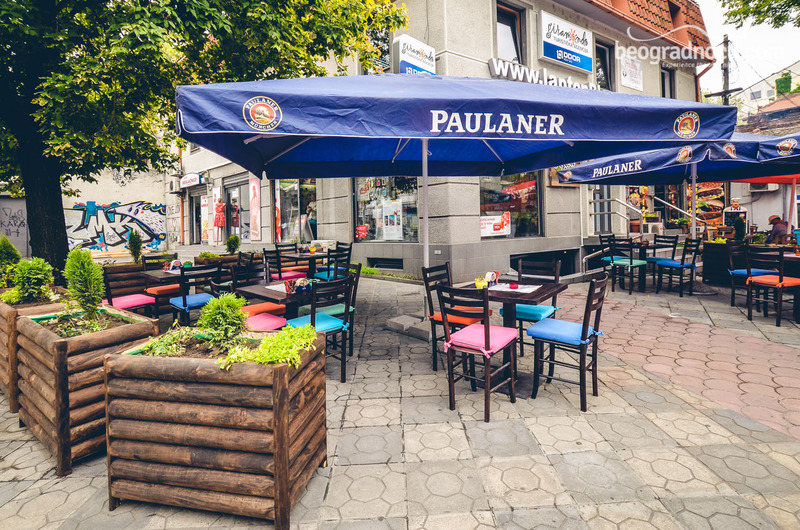 The beer is patiently waiting and you can always ask for “ladno pivo”. 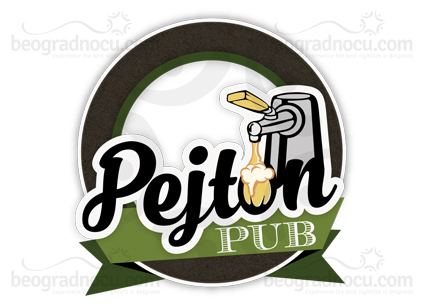 In the evening, Pejton gets transformed into the pub for larger crews. We try to enrich every evening - organizing karaoke, amateur board game nights and acoustic rock evenings during weekends.